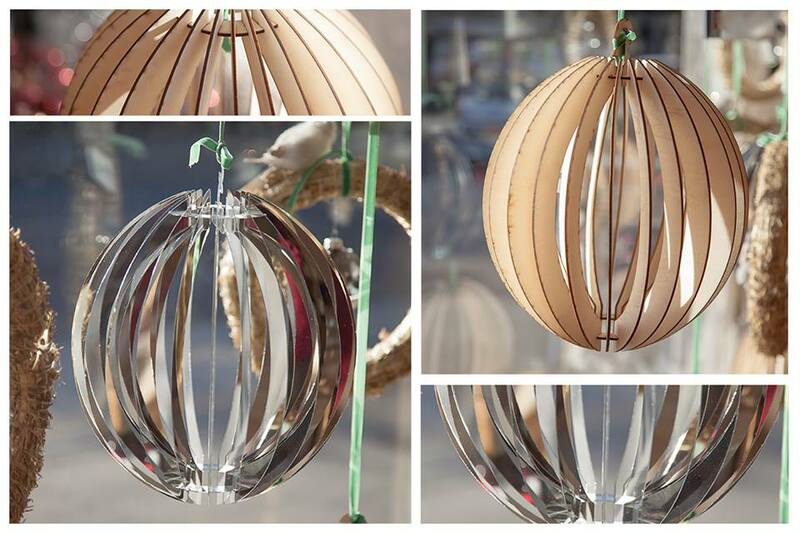 Handmade and designed by one of our very own Slanchogled team these lampshades will be an eye-catching piece in any room. Our new designs of lamp shades – popular for Christmas gifts are easy to assemble and a pleasure to personalize. They can be decoupaged or painted, covered in glitter or left in their natural state. They also come flat packed so they can be given as gifts or you can but them prepared so they are ready to hang as soon as you get home. 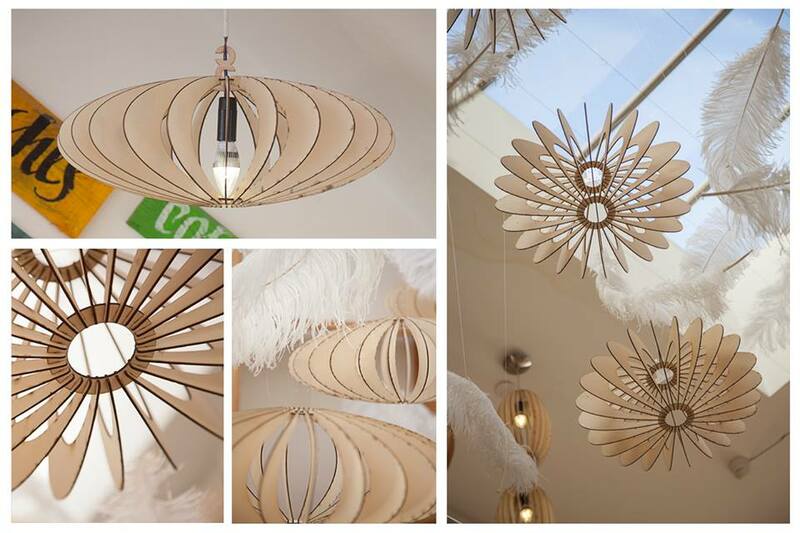 These lampshades will definitely get your guests talking and will inspire creativity.